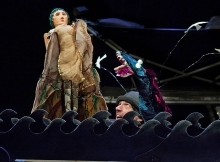 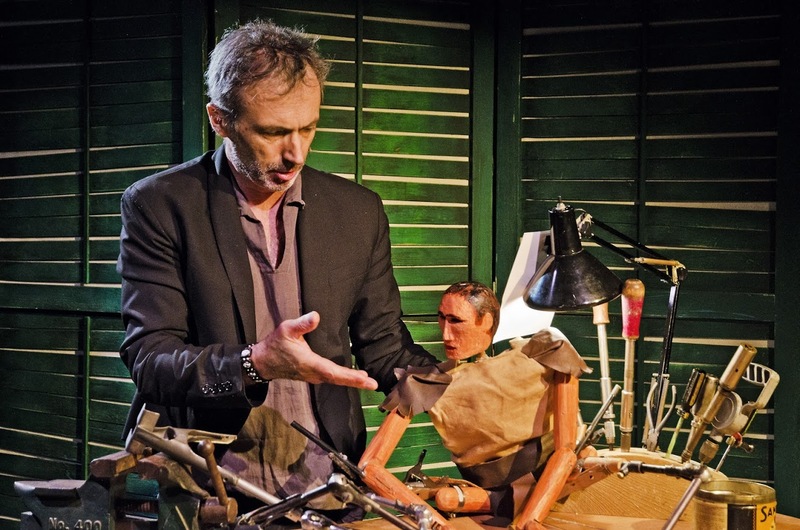 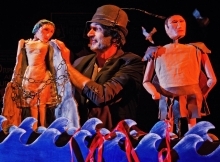 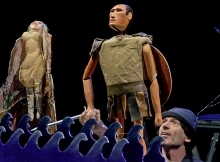 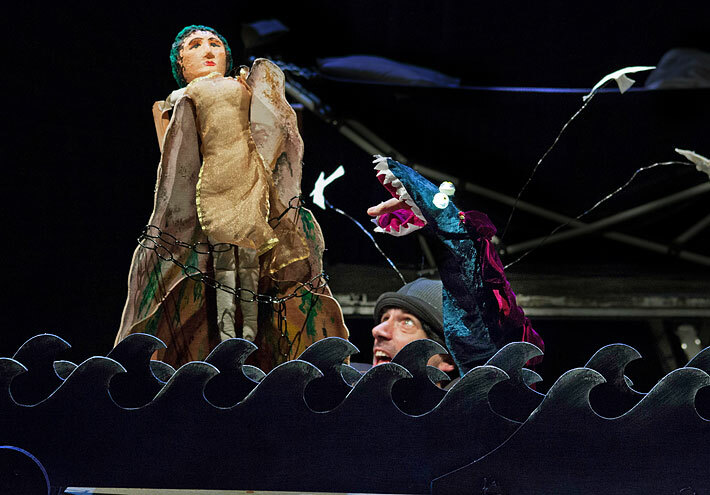 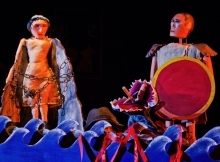 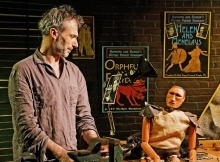 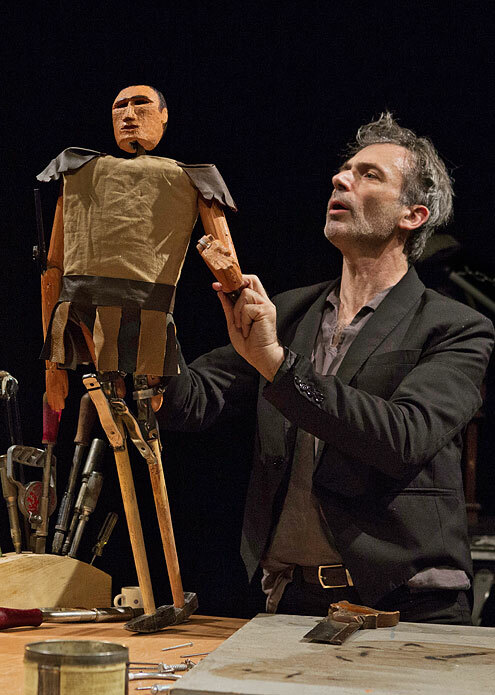 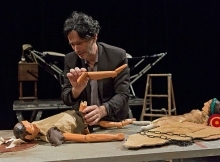 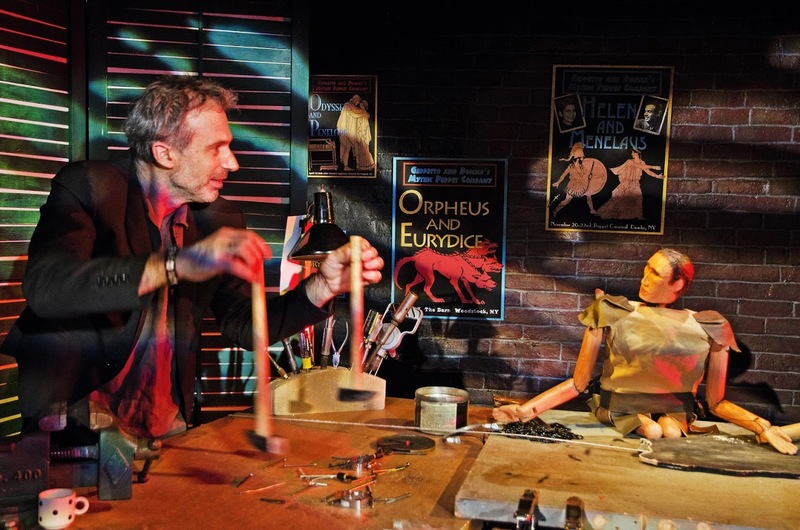 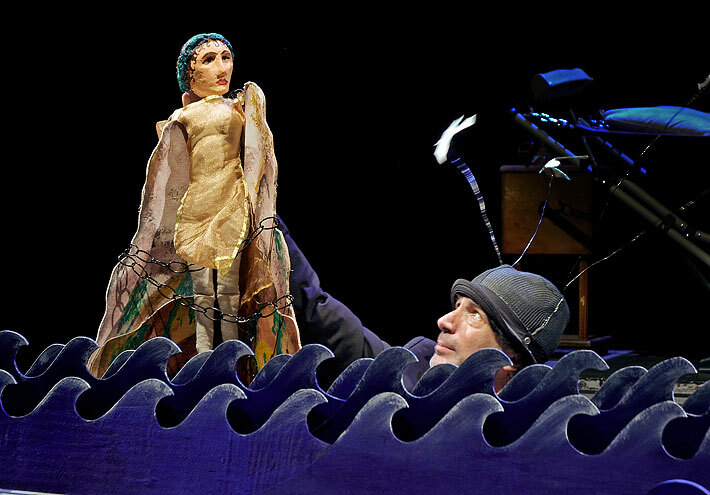 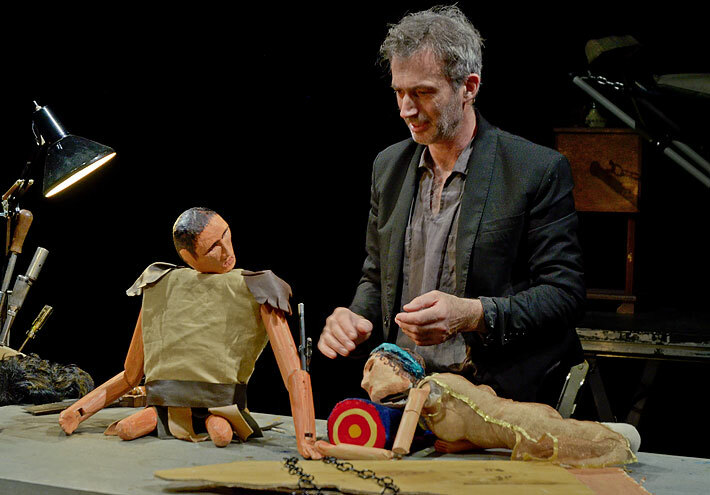 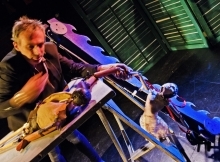 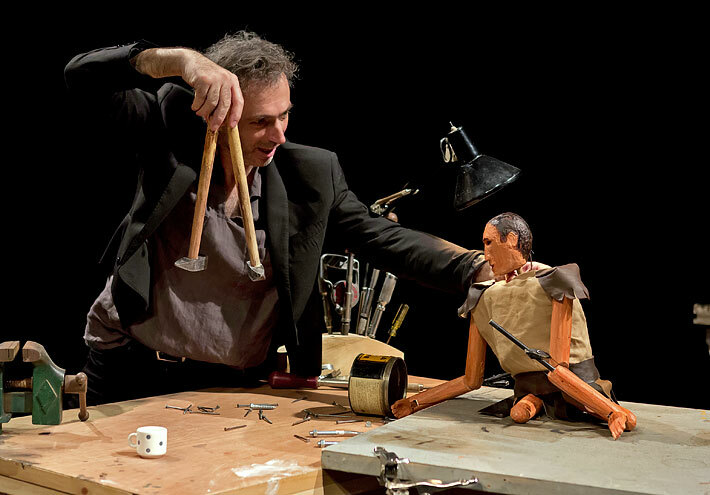 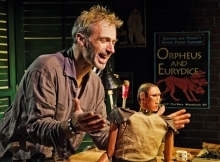 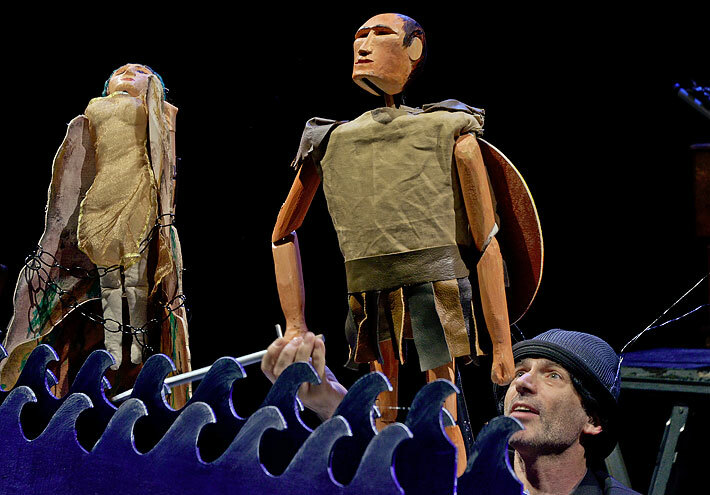 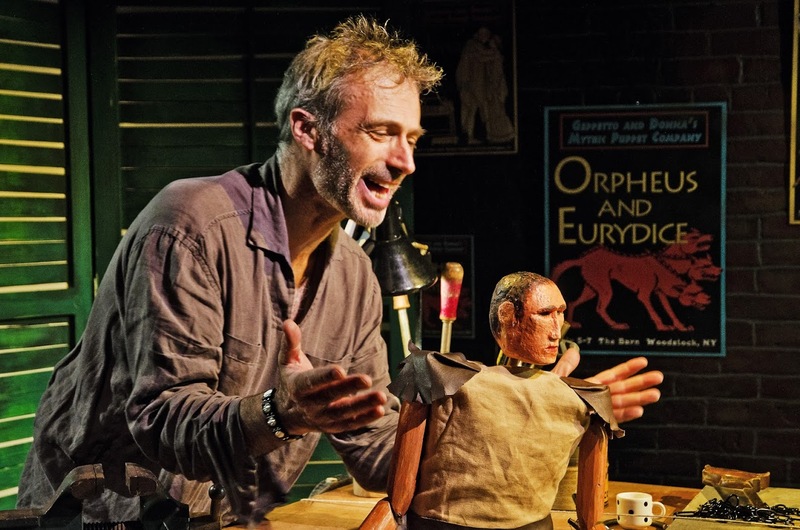 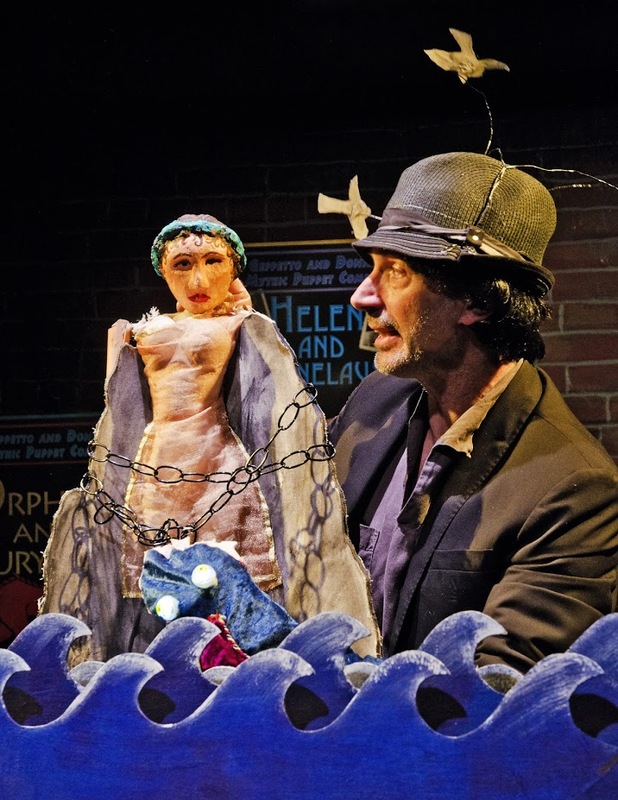 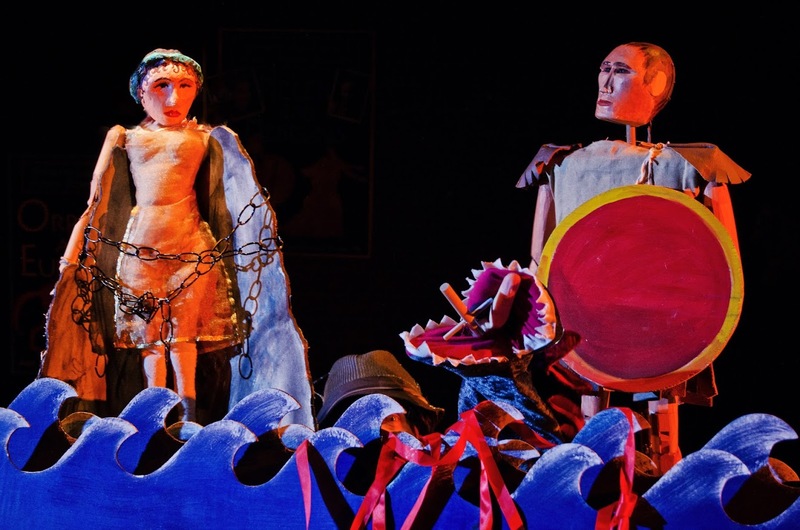 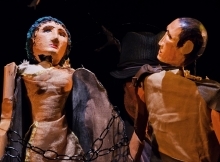 Geppetto: Extraordinary Extremities is a tale of resilience, adaptation and ingenuity that tells the story of puppet-maker Geppetto, who is attempting to perform — all by himself for the first time ever — the grand mythical love story of Perseus, who slays a sea monster to save his beloved Andromeda. 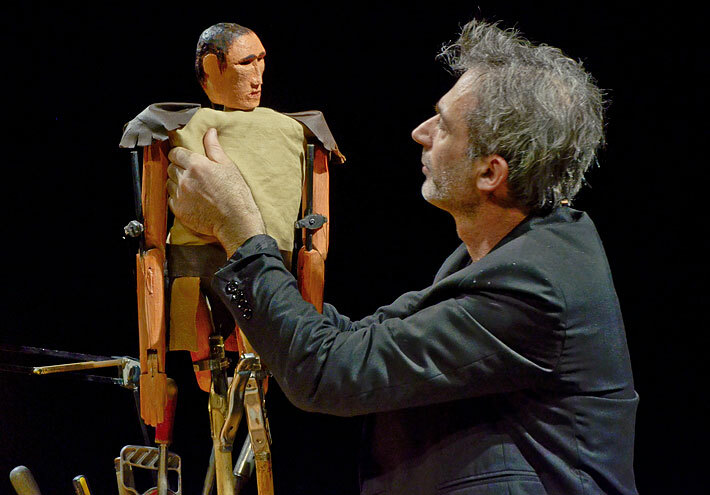 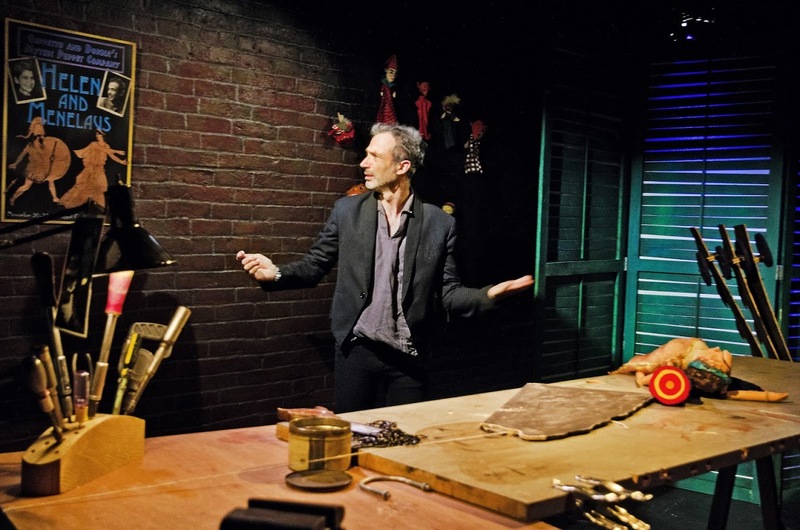 During the show things begin to go haywire, and Geppetto finds himself desperately improvising to overcome the challenges of performing solo while at the same time scrambling to devise new story lines, new characters, and even new limbs. 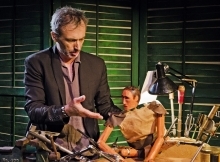 Geppetto: Extraordinary Extremities was inspired by a NPR story on Hugh Herr, whose legs were amputated after a climbing accident and who now designs technologically advanced artificial limbs. 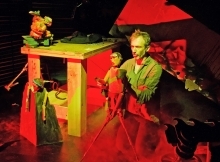 Geppetto: Extraordinary Extremities development began during a residency at St. Ann’s Warehouse’s Puppet Lab, Brooklyn, NY, 2011-2012. 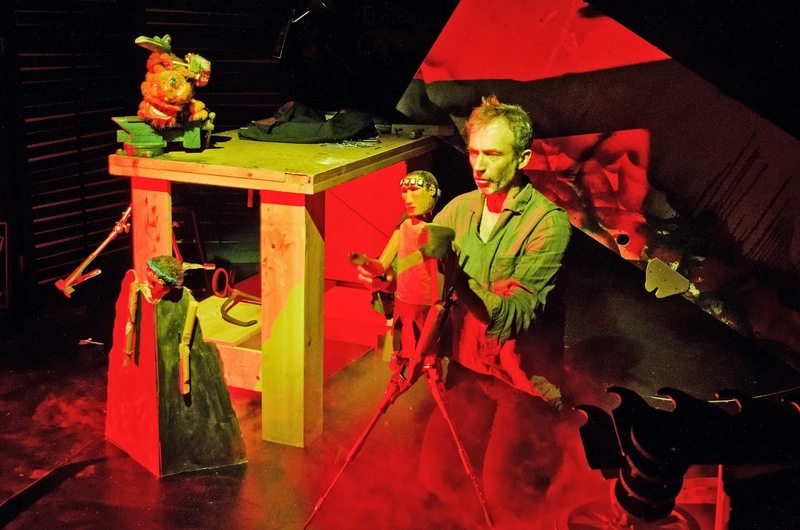 The development of Geppetto has been made possible through the support of New York State Council on the Arts, New York City Department of Cultural Affairs, and The Jim Henson Foundation. 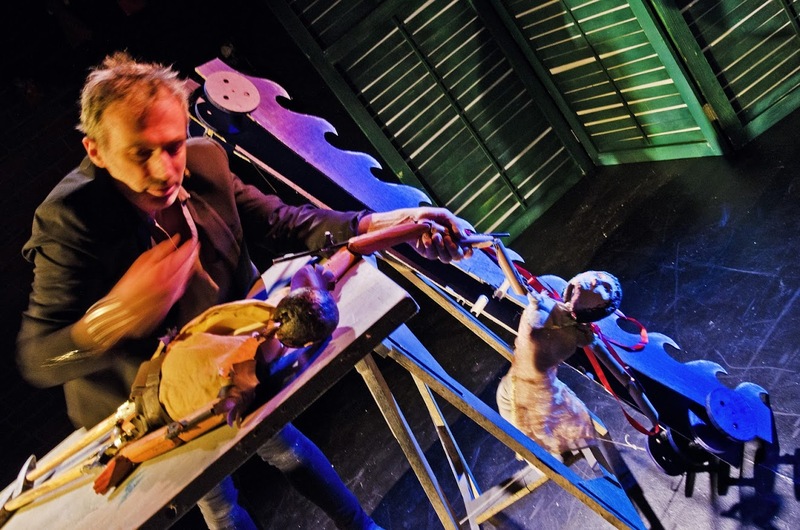 Extraordinary Extremities Trailer from Concrete Temple on Vimeo. 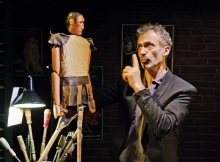 1) “Geppetto” Workshop – “Evil Guy” (one of Geppetto’s puppets): Participants make their own “Evil Guy” and learn how to manipulate him. 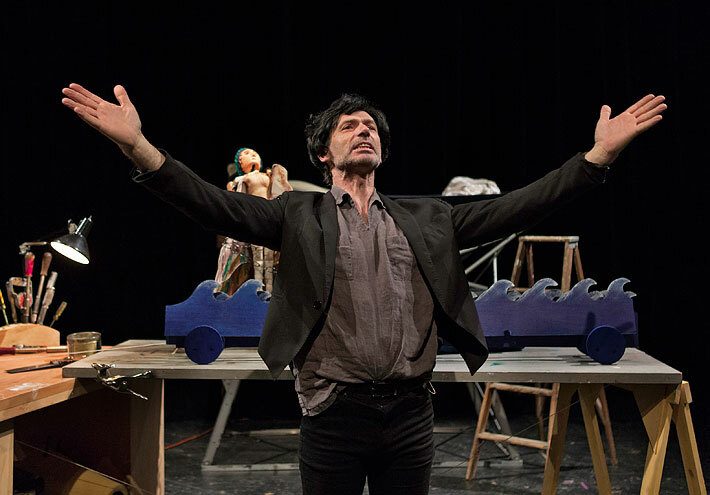 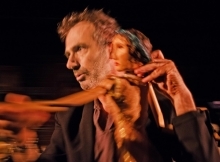 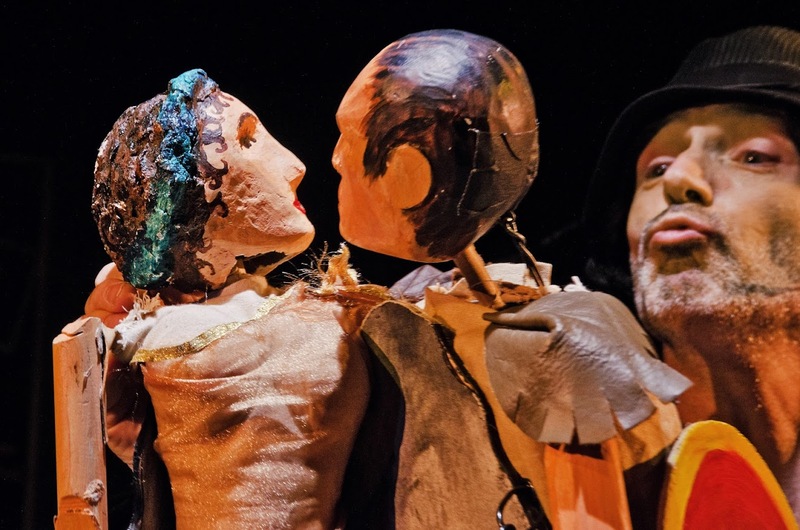 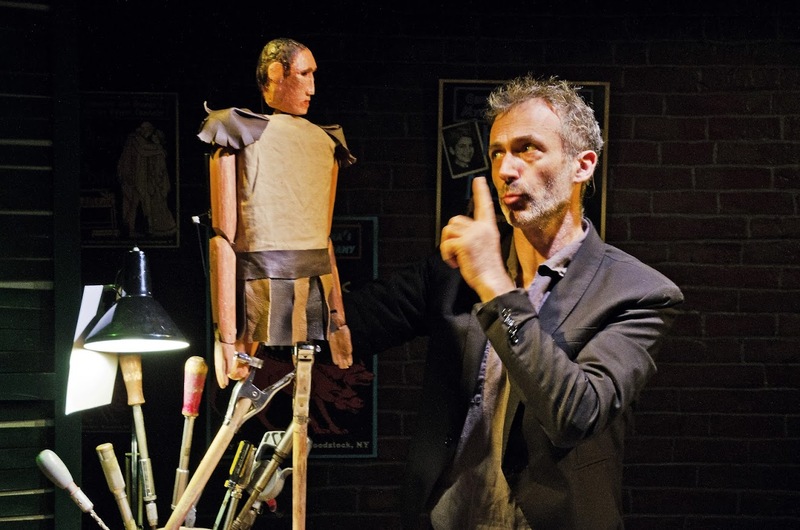 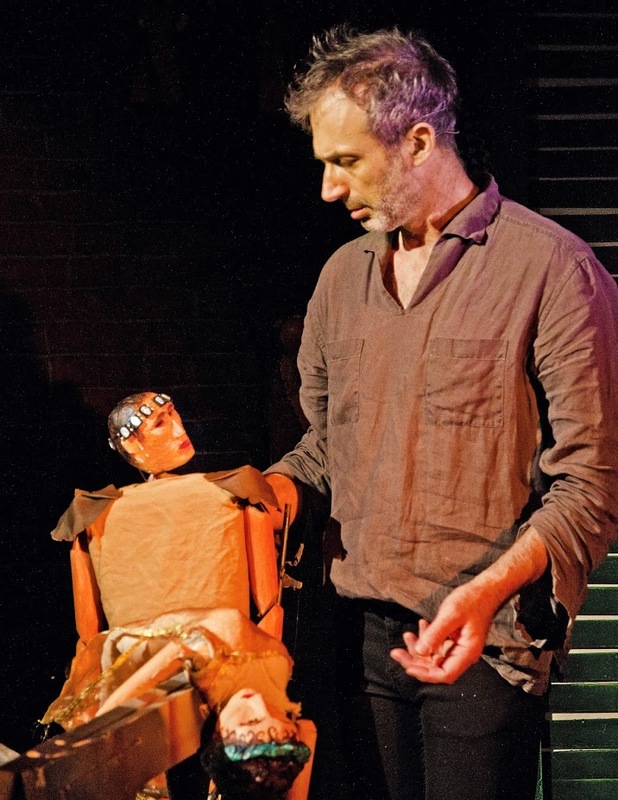 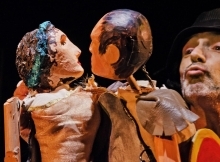 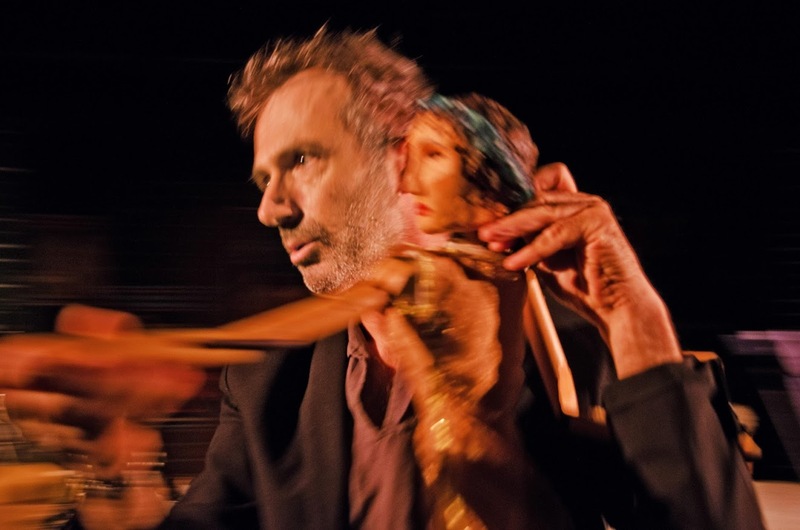 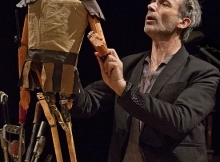 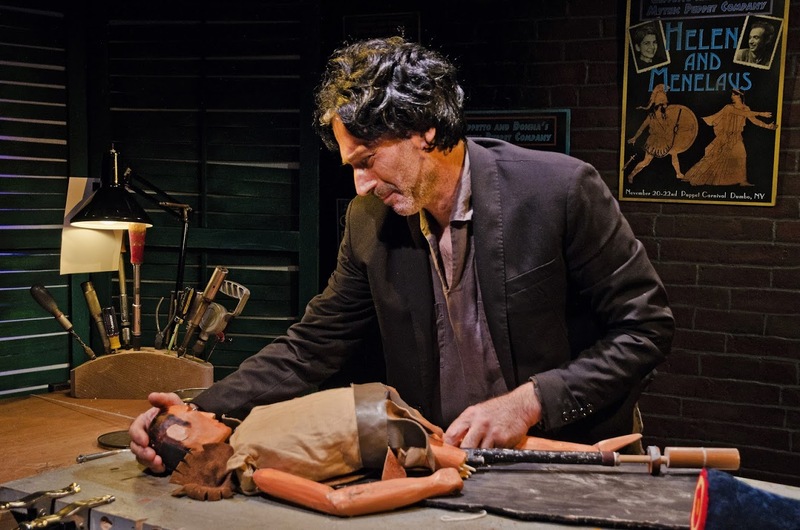 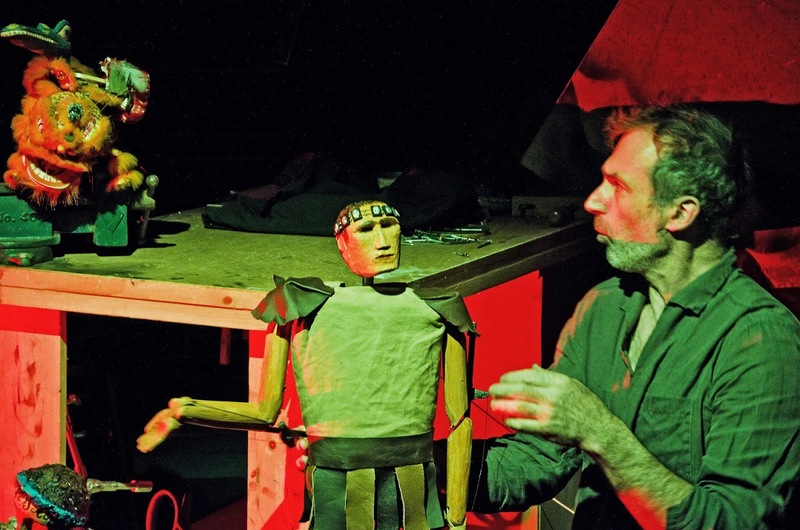 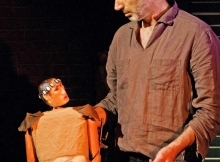 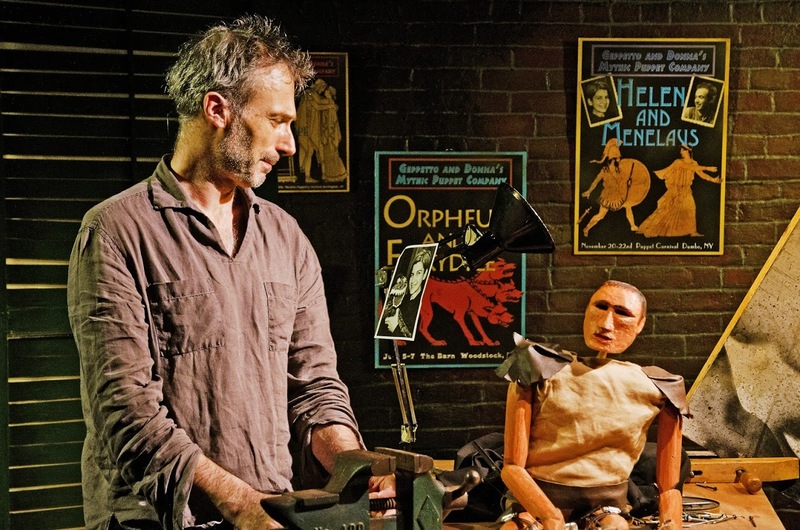 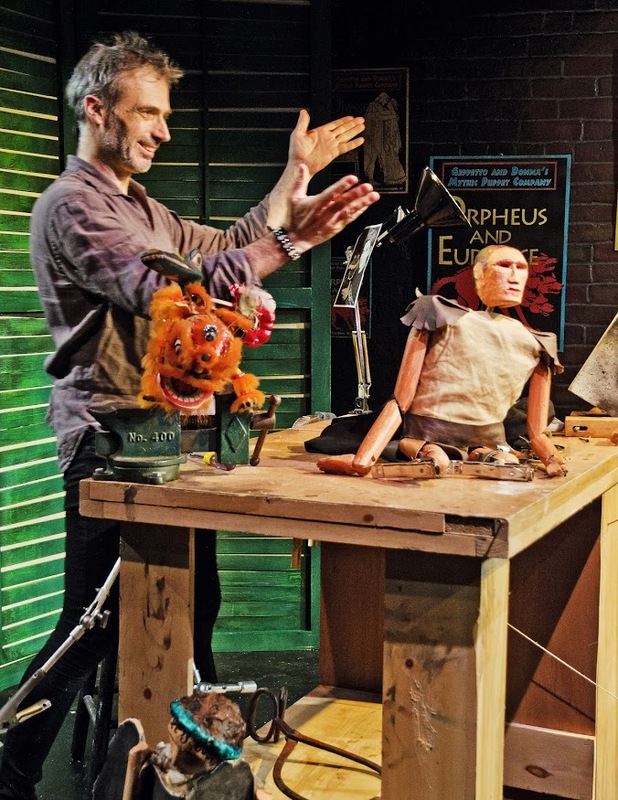 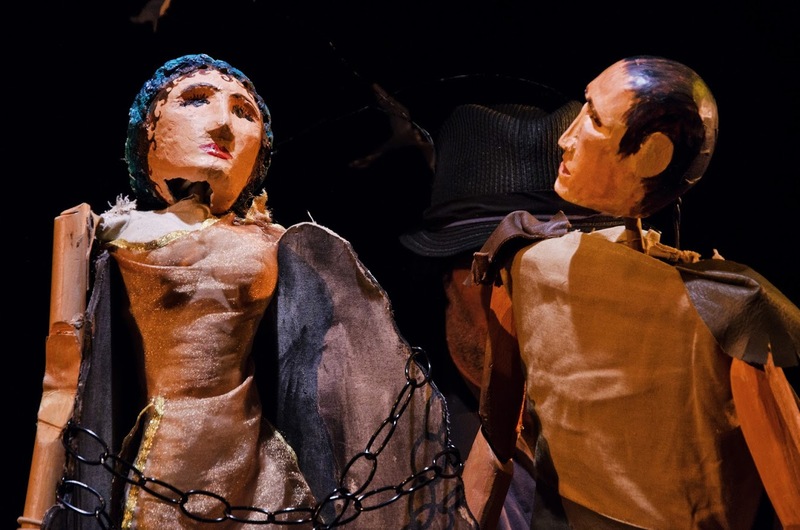 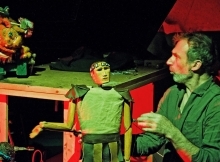 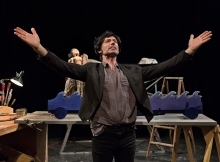 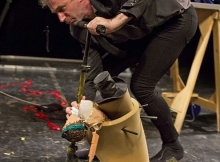 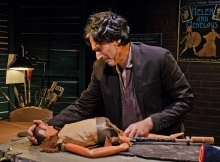 2) “Geppetto” Workshop – Acting and Directing with Puppets: Can be either an introductory workshop or a master class and can focuse on either acting or directing or both. 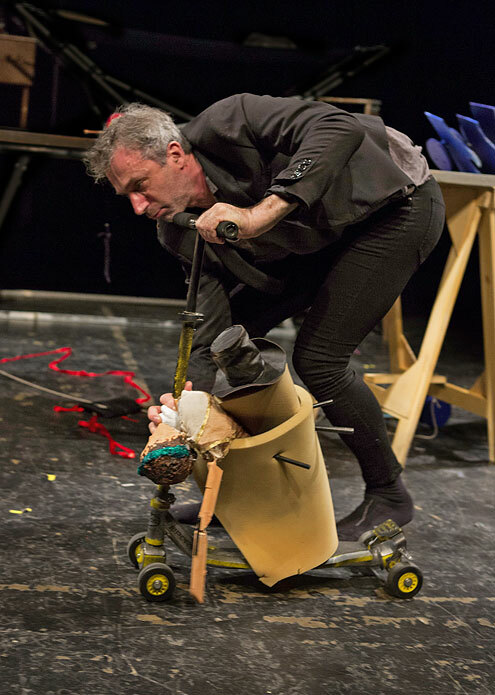 3) “Geppetto” Workshop – What are Prosthetics: looks at developments in modern prosthetics and the use of prosthetics in “Geppetto”. 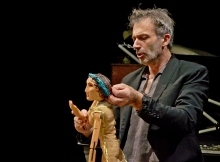 5) Lecture/Demonstration: with excerpts from the show as examples. 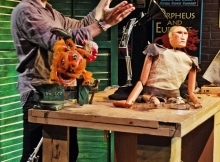 The Lecture/Demo can focus on: Our Creative Process, “Meet the Puppets,” Different Types of Puppetry, Manipulation of puppets, Creating Puppet Plays, etc.